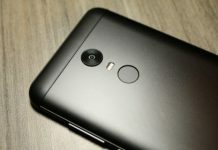 In the last few months, some very interesting smartphones have been released. A good example is the Android One line by Google. 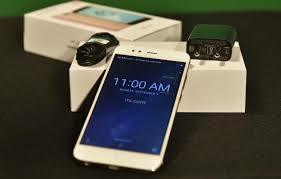 Android One target users who are the first time buyers of a smartphone in the emerging markets. Xiaomi is also a protagonist of the Android One project. The Xiaomi Mi A1 might make you nostalgic about the Nexus phone. The phone is packed with a 5V-2A (QC 2.0) Italian wall outlet and a USB-Type C cable for charging and data exchange. 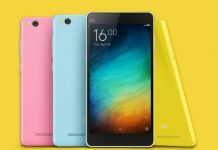 Xiaomi Mi A1 perfectly matches the hardware of the Xiaomi Mi 5X, which is of a very good level, considering the price it is sold. The processor is a Qualcomm Snapdragon 625, a 2.0 GHz octacore, a 506 GPU and 4 GB of RAM. The 64 GB internal memory is expandable by micro SD by renouncing the second SIM slot. From the point of view of the sensors, we find a luminescence detector, a proximity sensor, accelerometer, gyroscope, and magnetometer. On the back there is a fast fingerprint reader, instead of three backlit soft-touch buttons and a white notification LED. It is also great from the point of view of the connections: we find Cat LTE support (the processor supports Cat. 13), WiFi ac, Bluetooth 4.2, GPS and IR port. Type C port is type 2.0 and supports OT. 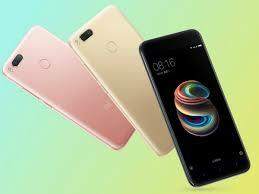 Xiaomi Mi A1 is a dual SIM (dual standby) smartphone but you have to give up the second sim slot in that mode. It gets good but does not have a completely stable signal, especially in motion. 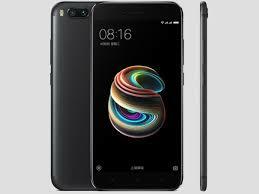 Nothing dramatic, however, is simply the standard for medium and low bandwidth smartphones, it should also be noted that unlike the Mi 5X it has full bandwidth support 20. The GPS navigation is great, as well as the reach of WiFi and the Bluetooth connection. The Xiaomi Mi A1 is powered by one of the best processors ever. The Snapdragon 625 delivers great performance without affecting power consumption, while the rest of the card adds even more margin to a device that runs smoothly even under stress. The gaming is good and in general this variation seems to be slightly better than the 5X, especially at a distance of a few days from the first start when the memory begins to be more saturated. 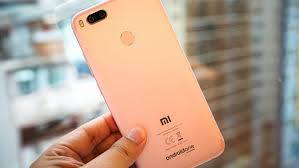 Xiaomi Mi A1 is well-built, with aluminum on the back and protected by a Gorilla Glass 4 on the front, with 2.5d machining. It is not a smartphone especially optimized for frames but it should be said that at least the lower one is justified by the presence of the three soft-touch soft-touch buttons. The dimensions are 155.4 x 75.8 x 7.3 mm and the weight is 165 grams. In the hand it is fairly good despite being slippery and the feeling transmitted is that of a more expensive smartphone. 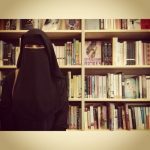 It is available in rose gold, black and silver. The design, above all because of the presence of the double cam and the profile of the antennas, resembles the iPhone 7 Plus a lot, which is also inherited the equilibrium and the simple appearance that Apple products are praised for. The display is a 5.5-inch IPS LCD with FullHD resolution. A good unit, but it does not surprise you with contrasts and brilliance, indeed the colors look like a thread loosened and the depth of the blacks is not perfect. 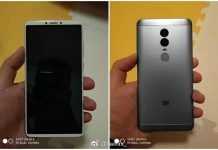 Already the Mi 5X variant did not fully convince people and this Mi A1 is the confirmation. 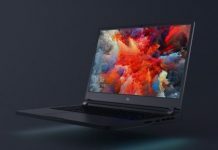 However, it remains a good quality screen and aligned with the price range, but compared to the other components it does not convey that sense of quality. The audio compartment is of good quality thanks to a “clear” headset cap and a particularly powerful mono speaker, although the quality is not high, especially by raising the volume beyond a certain limit. 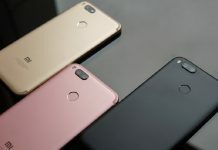 The Xiaomi Mi A1 comes with two rear cameras with a 12 mega pixel sensor, one of which is a standard focal length and a 2x optical zoom, both mechanically unstable. The main cam has F / 2.2 aperture while the F / 2.6 zoom is then accompanied by a dual flash LED and the focus is at phase detection. The images are of good quality, especially in the day when the details are not missing and the colors are faithfully reproduced. It still needs a firm hand as soon as the light goes down and in any case with the zoom cam. At night, there is a lack of stabilization, in general, perhaps the only lacuna in this smartphone. However, noise management is also good at high ISO. The zoom cam can be used for portraits (to which you can add a bokeh software effect) or for very detailed macros, but it will simulate a zoom using the main cam on which a crop is made. The selfies are discrete thanks to the 5 mega pixel cam, they rank in the market average, while the videos are not at all satisfactory. 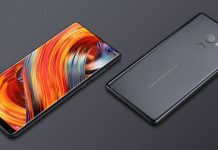 The 3080 mAh battery will be able to take you lightly at night with at least 5 hours of on-screen display, a result that could improve depending on your style of use. 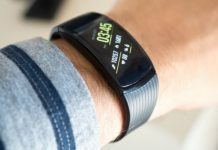 In some cases you can also got 6h of active display spread over a day and a half of activity. Standby power is great. Xiaomi Mi A1 is in two words an “Android One” and with this acronym we could sum up all the software chapter. It is very special because it is followed and updated directly by Google or under the strict supervision of Big G. By virtue of this feature, it is intended to receive Android security updates every month for a minimum of two years. The software is completely pure and essential as it was thought by Google. The only three additions concern the Xiaomi camera app, an IR port management tool, and a Xiaomi customer care app. Pure software has its advantages and defects, certainly giving space to the creativity of the user, with little impact on memory, allowing us to customize the system according to our needs. The other great advantage is smartphone responsiveness due to its simplicity ROM, lightweight and well-functioning in every part. 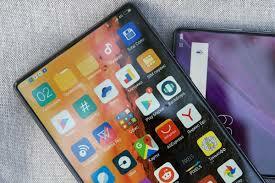 The main disadvantage is that compared to ROMs modified by manufacturers you will have many less advanced features and few pre-installed useful apps. The Xiaomi Mi A1 is available for 200 €. 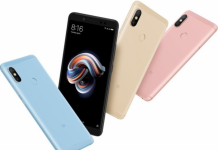 If the Mi 5X was a product for experienced users, Xiaomi Mi A1 also eliminates the only real criticism that has been highlighted above, resulting in a product of unrivaled and ready-to-use “out of the box” for everyone, even beginners. 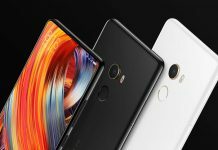 There is no real reasons not to advise you if you are looking for a simple, well-functioning smartphone with an eye for autonomy, photo gallery and constructive quality. The users of Nexus who were disappointing by Pixel will also love this phone. Previous articleGoogle Play Store Is Now The Largest App Store In The World!